Personalized Crafts and Gifts with Embroidery make them or buy them. No matter what the gift giving occasion, a personalized gift always shows the recipient that you took the time to select a special gift just for them. Whether you are attending a birthday party, baby shower, or wedding, a personalized gift shows that you care and that you feel the gift recipient is special. One of the easiest ways to present your recipient with a personalized gift is through personalization with simple embroidery. 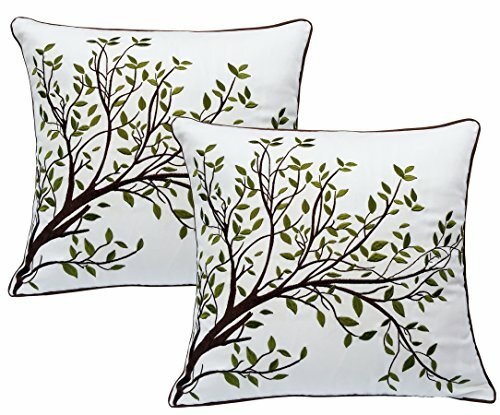 Embroidery is the handicraft of decorating fabric with designs stitched with thread or yarn. Embroidery can be done by hand or by a sewing machine. It can also include the addition of beads, quills, pearls, metals, and other objects. Embroidery can be done free-form or with the use of a pattern. The art of embroidery has been around for thousands of years or longer. People all over the world have been using it to personalize and decorate their garments and home décor for ages. Embroidery is simple to do and allows you the freedom to create some very beautiful works of art. Literally anything made of fabric or cloth can easily be embroidered on. You do not have to possess any special skills or “craftiness” to be able to personalize items using embroidery. All you really need is some colorful threads and a needle. If you choose to you can also purchase iron-on transfers of designs or you can free-hand your own design if you want to. 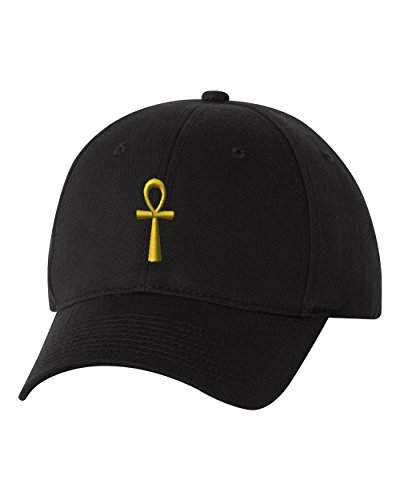 Some of the easiest things to embroider on are clothing and towels. 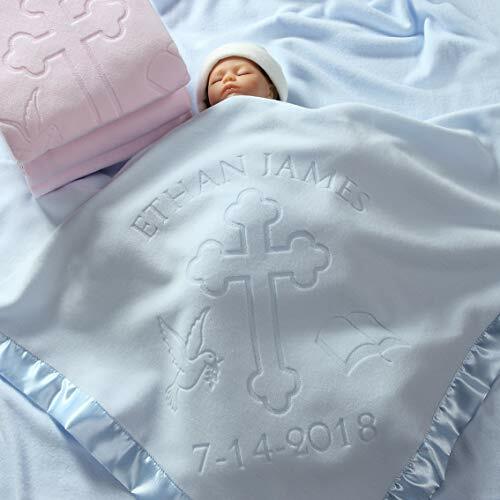 If you will be attending a baby shower, for example, embroidering the name or initials of the new baby onto a towel, blanket, or small onsite makes a perfect gift. It is simple to add blocks or a duck to the design for that extra added touch as well. One of the best gifts to receive for your wedding is something personalized with your name, your spouse’s name, and the date of your wedding. 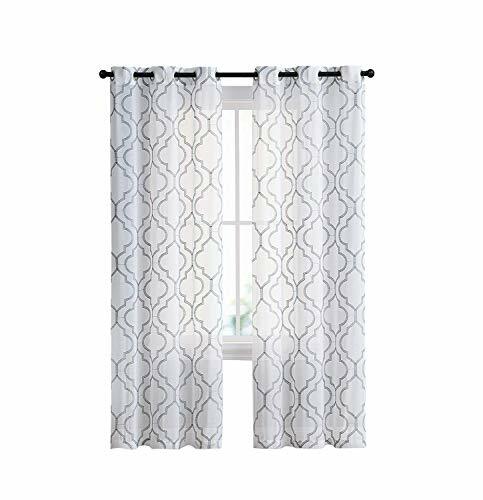 This can be in the form of a set of guest towels, a simple wall hanging, or even a fabric picture frame to place a wedding photo in. Each of these ideas is easy to make and shows your thoughtfulness to the recipient. Children love to get gifts with their names on them. Remember back to when you were a child and got a gift of personalized pencils or another item. Personalized gifts are the ones you likely remember the most from your childhood even though they were likely not the most expensive gifts you were given by your loved ones. Fun items to personalize and give to a child include; backpacks, lunch bags, sleeping bags, clothing or even a special beach towel just for them. You can embroider their initials, their name, or even a small motif of one of their interests as well. 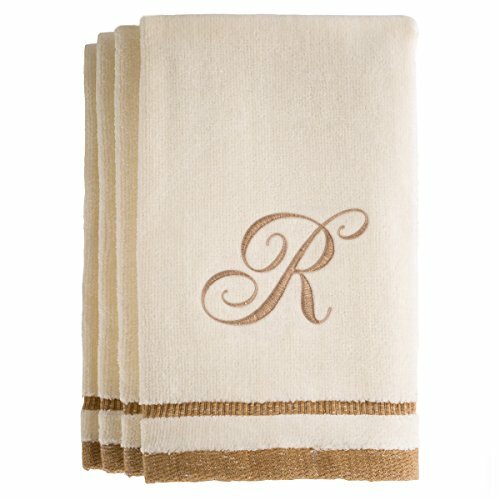 The best thing about personalizing a gift with embroidery is that it is quick and simple to do. There are many great books on the subject available for purchase or from your local library. Craft books and magazines are generally loaded with ideas you can adapt for the occasion you will be attending. You can also find patterns online and in your local craft store for just about any occasion or design. And, you can find embroidery threads and yarns anywhere from a craft store to your local drugstore. Don’t be afraid to experiment with embroidery and come up with your own unique designs. There are no mistakes in embroidery; it is as unique as you and your gift recipients are! If you make a mistake you can easily cut your threads and pull them out. This allows you to start your project again with a clean canvas.